The RM1 charge is to verify that you are the genuine cardholder & that your credit/debit card is still active. For credit cards, the amount is not charged to your card and will not be reflected in your statement. For debit cards, you will see the amount deducted, however you will be reimbursed with the RM1 within two weeks. 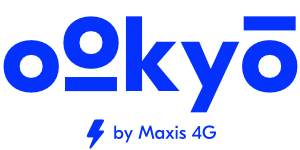 It is free to sign up and use Maxis Pay.